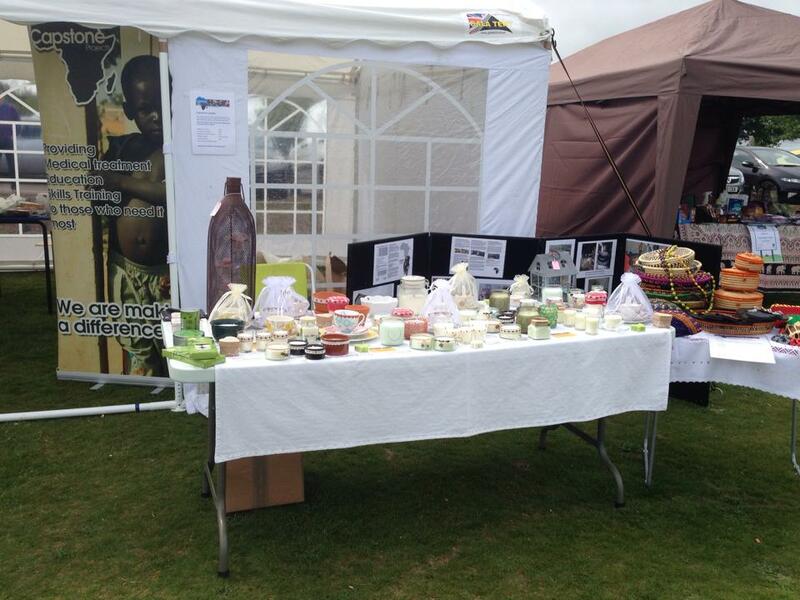 This was our stall at Kirrie Hill on Saturday 20th June. Selling Ugandan crafts and hand made scented candles to raise funds for Capstone. Thanks to Strathmore Christian Fellowship for allowing us to share their marquee and for the coffee!